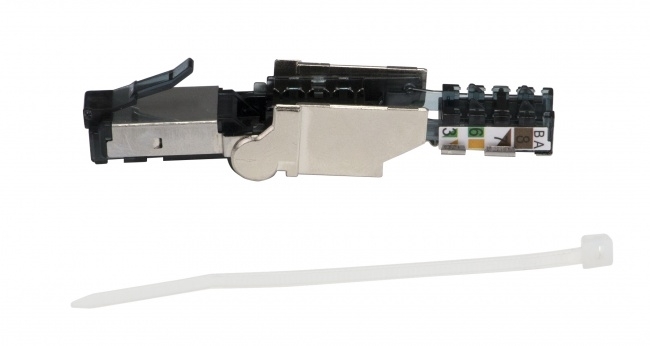 The Cat6A Flex Connector makes Cat6A and Cat7 terminations easier than ever. 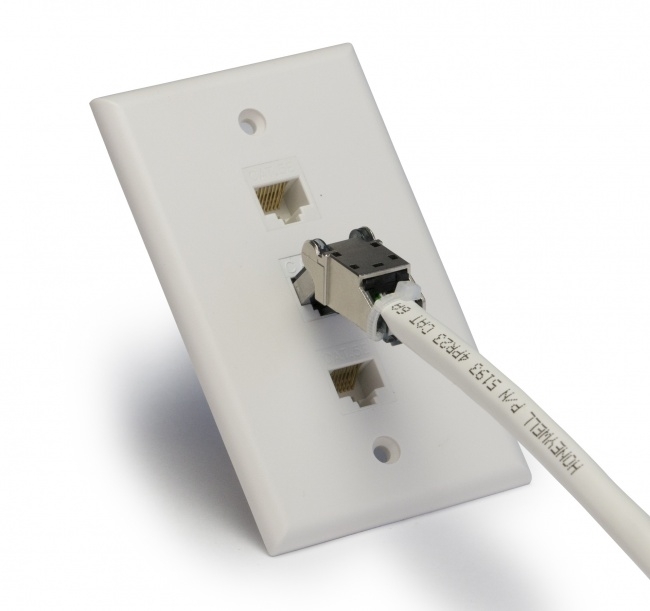 The unique patented design ensures top tier performance for Cat6A and Cat7 cabling. 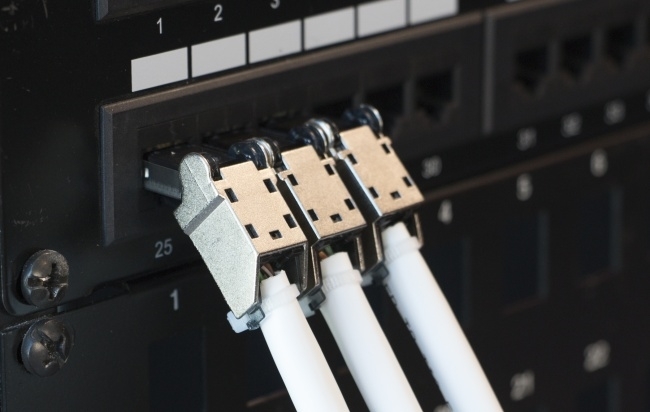 These connectors provide a low cost, easy termination solution with high performance and superior connectivity options. Platinum Tools RCA connector 6 Pack Male compression Black Banded RG6 Platinum Tools BNC connector Male compression Quad Sheilded BLUE Banded RG6 Platinum Tools 100026C EZ-RJ11/12 Connectors - 50pk Platinum Tools EZ-RJ45® CAT6 Connectors, Jar of 100.